All Elk Creek homes currently listed for sale in Elk Creek as of 04/23/2019 are shown below. You can change the search criteria at any time by pressing the 'Change Search' button below. "The opportunity to immerse yourself into some of the most beautiful country in Northern California beckons you from the grind of the business of living. 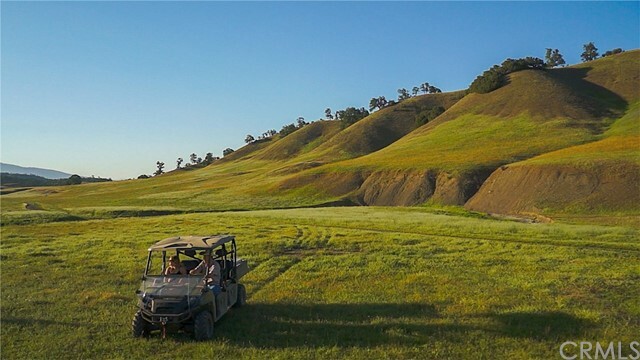 Rich with water, natural beauty, interesting topography, privacy, and recreational activities is Green Valley Ranch. This stunning property encompasses almost 13 square miles of land between Stonyford and Elk Creek. Don your Stetson, mount your horse, and spend the day tending to your herd. In addition to the complete ranch headquarters are 7 year round ponds, 3000 foot frontage on Briscoe Creek, and two wells. Hunters will relish in black tail deer, Tule elk, bear, wild hogs, turkey, quail; while anglers must decide which variety of fish to catch from: largemouth bass, smallmouth bass, catfish, crappie, and bluegill. Tired of the demands imposed from modern society? This property is the antidote to the stress, hustle, and bustle. Come home to this ranch, take a hike, smell the fresh air, watch the sunset, and settle comfortably into the more relaxed lifestyle. This offering includes over 6 miles of Green Valley. This is a visually spectacular, breath-taking valley protected on the east by a weathered, ancient cliff formation, Gravelly Ridge, and then disappears seamlessly into the Mendocino National Forest on the west side. About one half mile of Briscoe Creek meanders through the northern portion of the ranch. The southern portion provides access to the ranch via County Road 306." "Diamond M Ranch, the perfect place to enjoy with your family and friends. 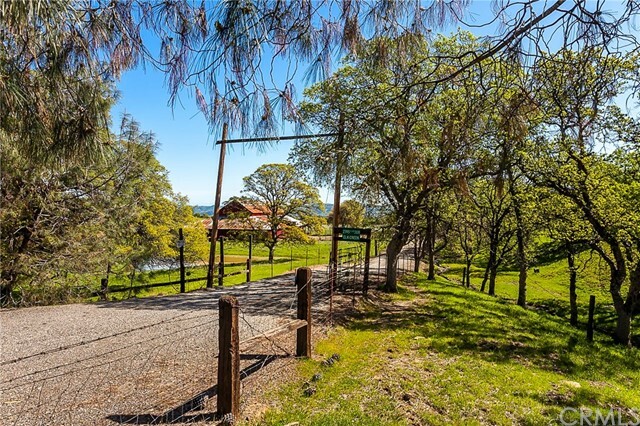 This property backs up to Mendocino National Forest providing a playground for hiking, fishing, hunting, horseback riding and off road recreation. 3 parcels make up a total of 139.51 Acres. Features a rustic farmhouse, a huge stock barn, workshop, year around pond and a seasonal pond, and even a private airport shared with the neighbor accessing by light aircraft. Includes 1,600 Sq Ft. metal shop with concrete floors and bath. Water rights from Mendocino National Forest, plenty of water which is piped to several areas of the property including an almond orchard. These are recorded and make possible the irrigation of 59 acres. Off of County Road 308, the property is situated South-West of the town of Elk Creek, and is only a few miles from the gorgeous dam atop Stony Gorge Reservoir." "What an opportunity to have your own private retreat nestled in the foothills of western Glenn County! Situated on just under 150 acres, this engaging family compound was inspired by the refreshingly simple, enduring ranch design that is the hallmark of Lake/Flato architecture. The compelling character of the house is enhanced by the carefully selected finishes and quality of construction. The views from the full length screened porch are breathtaking ..... a panoramic vista of the Coastal Mountain range. 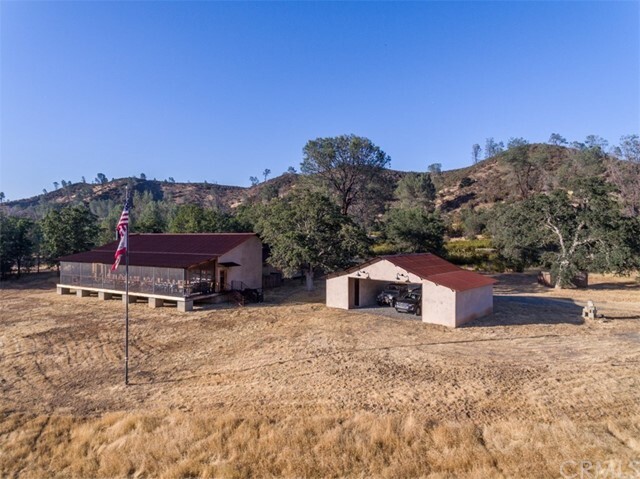 The location of the ranch is ideal for recreational activities, lying in close proximity to the Mendocino National Forest, East Park Reservoir and the Davis Flat OHV area. There is federal, Bureau of Land Management land adjacent to the property to the east, providing additional hiking or horseback riding opportunities. The six large bedrooms, all with their own bath, are accessed off a central breezeway. The breezeway connects to the main living area, as well as providing access directly outdoors. The car barn provides not only covered parking, but plenty of storage space as well. Located just 45 minutes from I-5, this unique property is ideal for a family or corporate retreat."